Despite impressive rates of economic growth in recent decades, India remains one of the worst performing countries worldwide in terms of height, among children and adults. 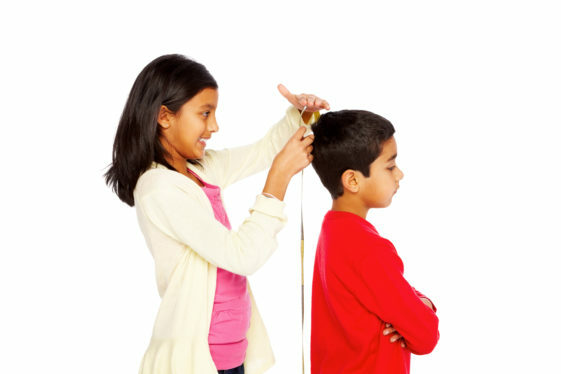 This blog shows that height gaps exist, although decline substantially, among adult immigrants of Indian ethnicity in England, while virtually disappearing among their young children. Historical data typically shows that over time people become progressively taller as living standards improve. There is extensive evidence that early-life conditions have a powerful and hard-to-reverse effect on adult height and that taller individuals enjoy, on average, better health and labour market outcomes. Taller, stronger individuals may be more productive in environments—such as in agriculture—where physical strength is important. Taller individuals are also, on average, more likely to approach their “genetic potential” (the maximum height they could achieve given their genetic traits), an achievement that usually goes hand in hand with a healthy epidemiological environment and adequate nutrition. Despite impressive rates of economic growth in recent decades, India remains one of the worst performing countries worldwide in terms of height, among both children and adults. For instance, according to estimates from the National Family Health Survey (NFHS), in 2005-06 about half of Indian children were stunted, and about 40% were underweight. Such high rates of malnutrition, especially among children under the age of five, remain one of the most debated and salient stains in India’s development performance. 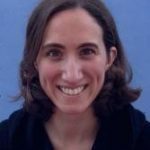 Researchers have recently proposed a number of likely contributing factors, ranging from the low status of women in Indian society to the high rates of gastro-intestinal infections spread by the widespread practice of open defecation (especially in rural areas), and to eating habits. 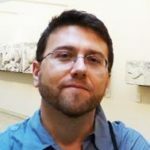 The hypothesis that genetic factors are potentially important in explaining the widespread presence of small stature among Indian children relative to accepted international standards is rejected by most scholars, although this hypothesis has recently resurfaced in some circles. In recent work, we use data from the NFHS and from the Health Survey of England (HSE) to look at the height of children and adults of Indian ethnicity who live in England. Of course, ethnic Indians who migrated to England are not a representative sample of the Indian population, and indeed we estimate that ethnic Indian adults were on average 6-7 centimeters taller in England than in India. This shows strong evidence of positive selection into migration to England, which is also consistent with recent research showing that ethnic Indians in the United Kingdom outperform most other ethnic minorities, and in some dimensions even natives, in terms of both labor market outcomes and schooling achievements. 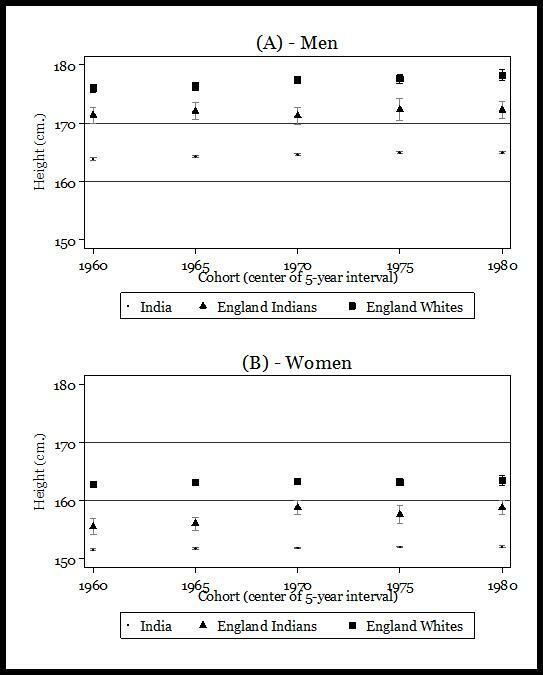 However, despite such positive selection relative to country of origin, we also find that ethnic Indian adults were less tall than native British “whites”. These patterns are illustrated in Figure 1 below. Source: Authors’ estimations from NFHS-3 (2005-06), HSE 1999 and HSE 2004. Each point represents the average height of individuals, labeled as in the legend, whose reported year of birth was included in the 5-year interval centered on the year labeled in the horizontal axis. Each point estimate is shown included within its 95% confidence interval. For men (panel A) sample sizes are 44,467 (NFHS-3), 548 (HSE, Indians) and 2,515 (HSE, Whites), while for women (panel B) they are respectively 80,346, 662 and 3,204. 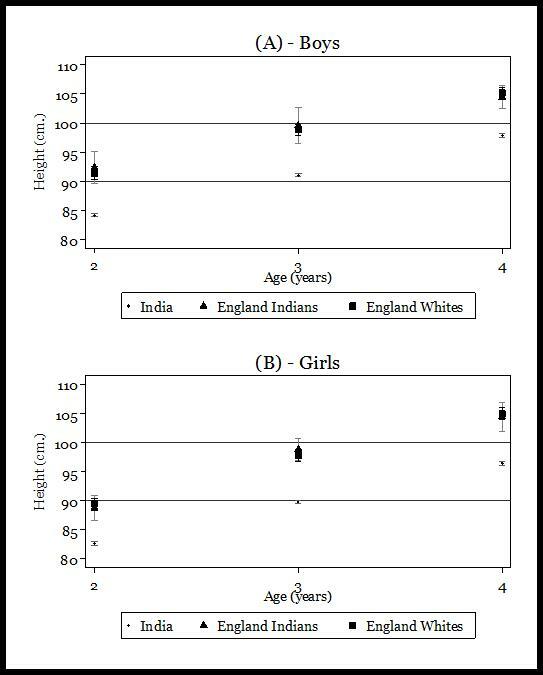 But our most striking finding is that when we look at young children (2 to 4 years old) of Indian ethnicity, born and raised in England, we find not only that they were taller than children in India, as adults, but also that they were as tall as British White children, see Figure 2. This is not due to taller ethnic Indian parents having more children in England, because even conditional on mother and father’s height, children of Indian ethnicity were about 6% taller when born and raised in England rather than in India. Interestingly, this similarity in height between ethnic groups exists despite the fact that ethnic Indian children in England had substantively lower birth weight than Whites (by about 0.4 kilograms on average), which can be partly explained by their mothers having smaller body size. Source: Authors’ estimations from NFHS-3 (2005-06), HSE 1999 and HSE 2004. Each point represents the average height of children, by age. Point estimates are shown included within their 95% confidence interval. For boys (panel A) sample sizes are 14,760 (NFHS-3), 77 (HSE, Indians) and 326 (HSE, Whites), while for girls (panel B) they are respectively 13,527, 65 and 328. Our results thus provide evidence against the importance of genetic factors in explaining the disappointing growth performance of Indian children, and are consistent with the possibility of rapid catch up to the standards observed among children born and raised in the context of a richer and healthier socio-economic environment, such as that observed in England. On the other hand, our results are exploratory and a number of limitations need to be highlighted. First, we have shown that ethnic Indian adults in England are much taller than in India. This shows that there is very strong positive selection in height of ethnic Indian immigrants, and we cannot exclude that there may also be selection in genetic potential for height. In other words, we cannot infer from our results that the gap with young White children in England would on average disappear if (rather implausibly) the average conditions in England could be replicated across India. Second, and related, children under 5 have been the focus of much of the debate on the poor health status of Indian children, and in this age group we find no systematic disadvantage between ethnic Indians and Whites in England. However, even among ethnic Indians born in England, we do find a gap at older ages, approximately after puberty. Explaining these patterns goes beyond the scope of our analysis but it raises interesting questions. For instance, this could be related to the large disadvantage that we observe in their birthweight. However, it is also impossible to exclude that genetic factors play a role. In addition, we do not observe the achieved adult height of the young children in our sample, so we cannot determine if, as adults, their height will be comparable to that of the native White population. Third, despite the over-sampling of ethnic minorities in the HSE data, the number of children of Indian ethnicity measured in England remains very small. This leads to imprecise estimates, although in most cases the gaps between populations are so large that the null of equality between mean heights can be rejected at standard levels. Last but not least, we do not speak to why we observe such rapid catch up, whether it is better nutrition, pre or post-natal care, breastfeeding practices or epidemiological environment for the mother and the child. Plausibly, the effect encompasses to some extent all of the above explanations, and we plan to explore these hypotheses in future work.